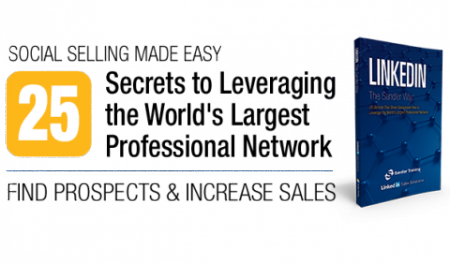 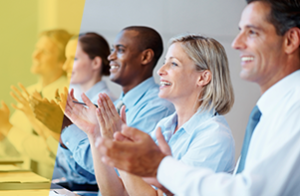 Through our reinforcement training, we provide advanced communication techniques needed to excel, provide accountability in implementing behavior, and help nurture the attitudes necessary to reach the highest levels of success. 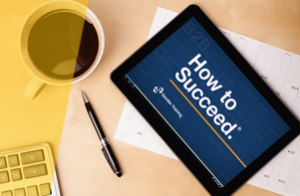 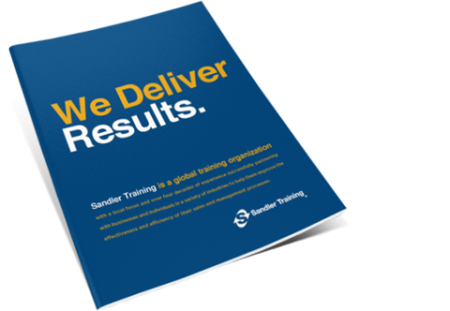 Take advantage of Sandler's extensive library of resources, including Webinars (live and archived recordings), the How to Succeed Podcast, the Sandler Rules video collection, our library of white papers and reports, Sandler books and newsletters, or attend our next Annual Client Summit. 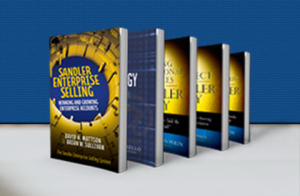 Listen to the latest Sandler podcast!